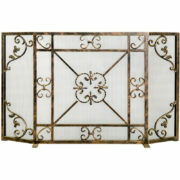 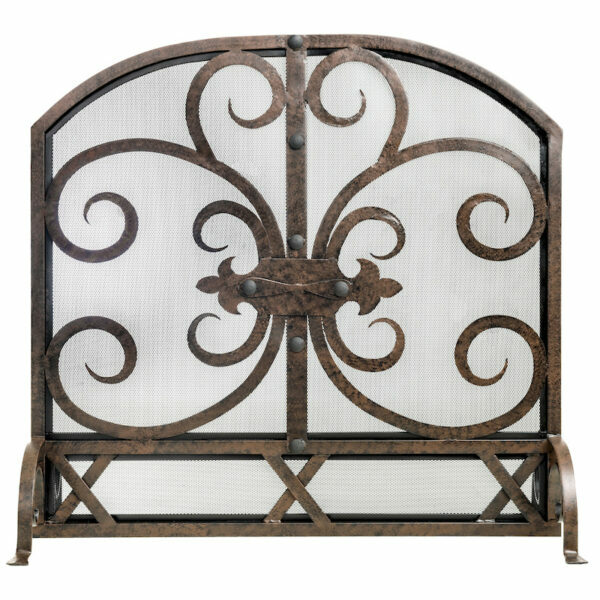 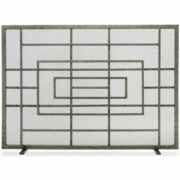 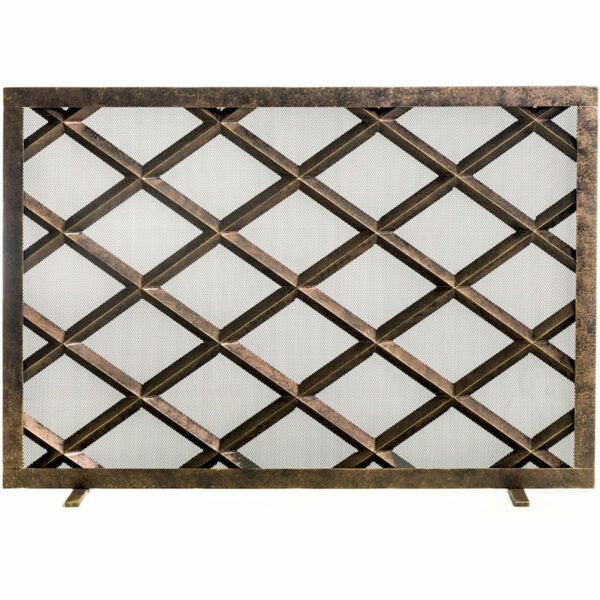 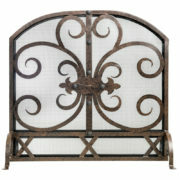 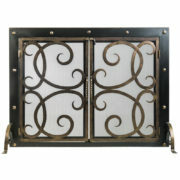 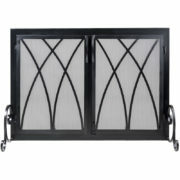 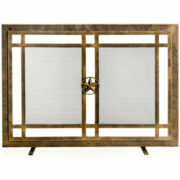 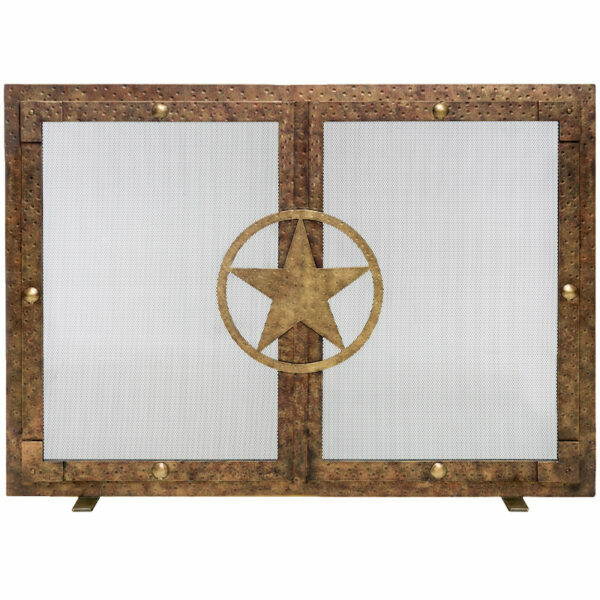 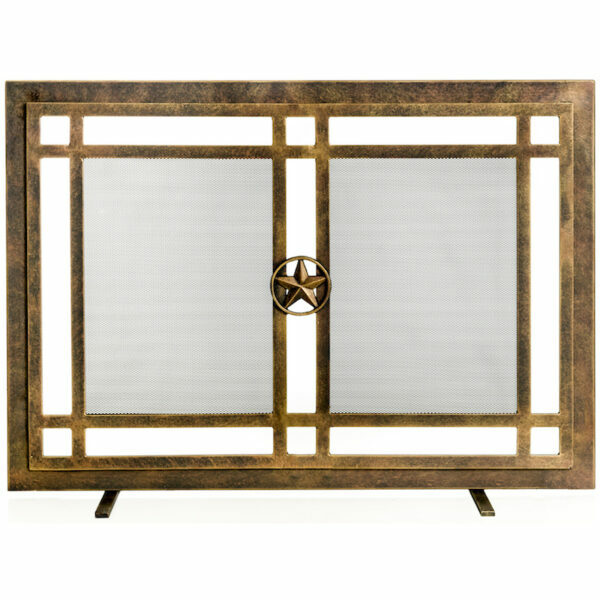 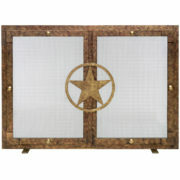 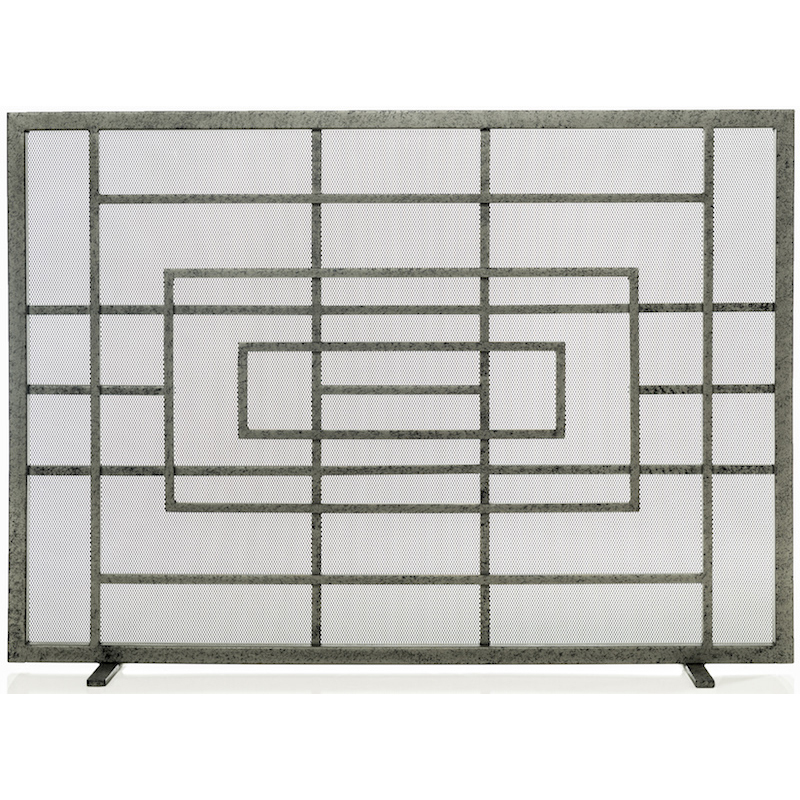 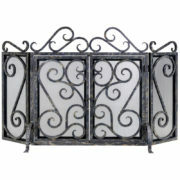 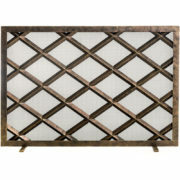 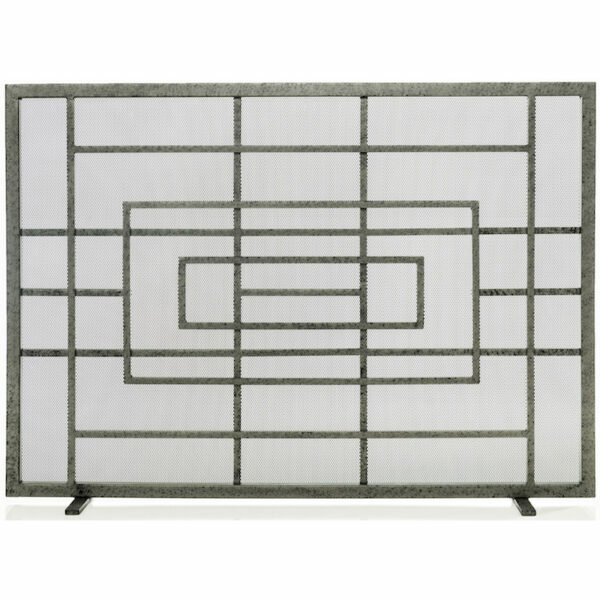 We offer fireplace screens and doors to compliment your taste, color choices, and surroundings. 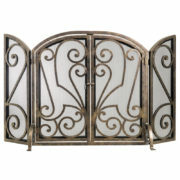 Whether it is for indoors or outdoors, we can accommodate your needs. 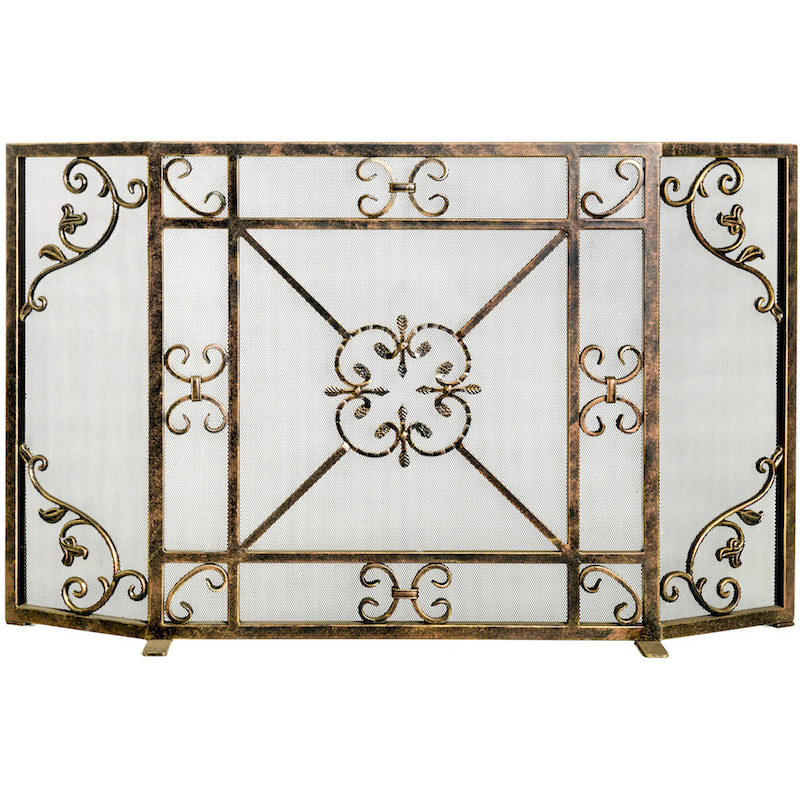 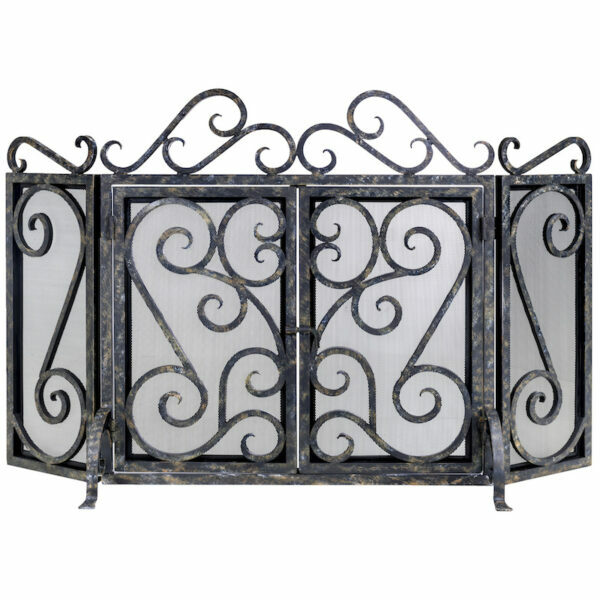 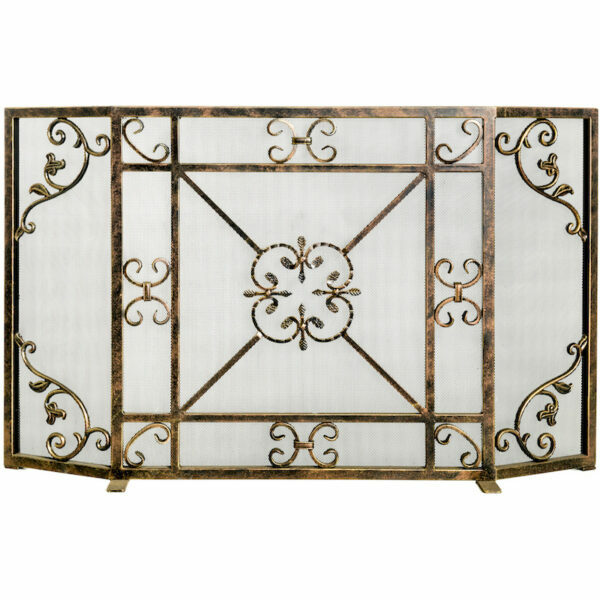 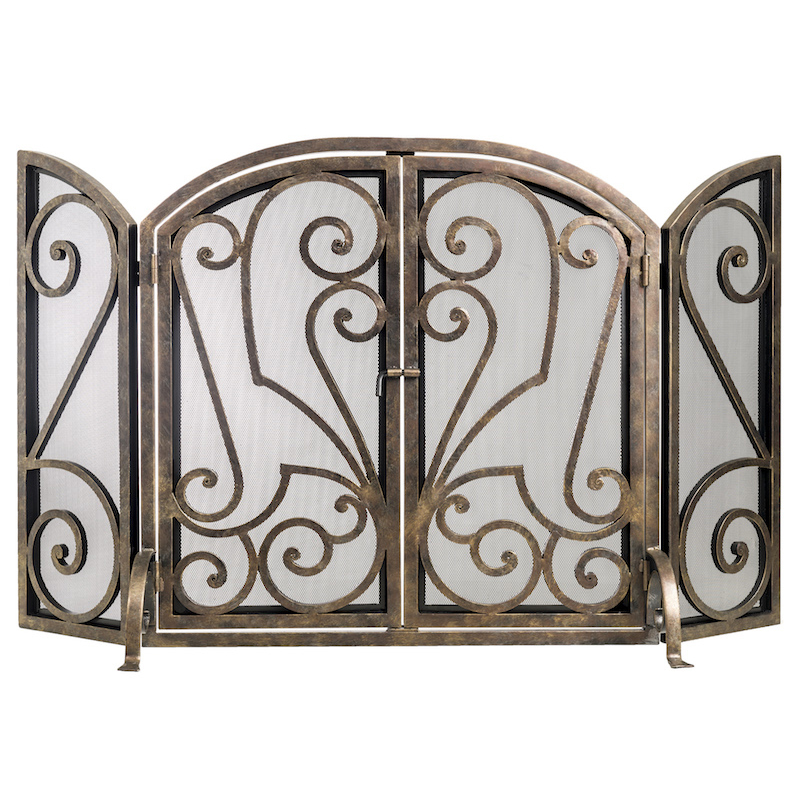 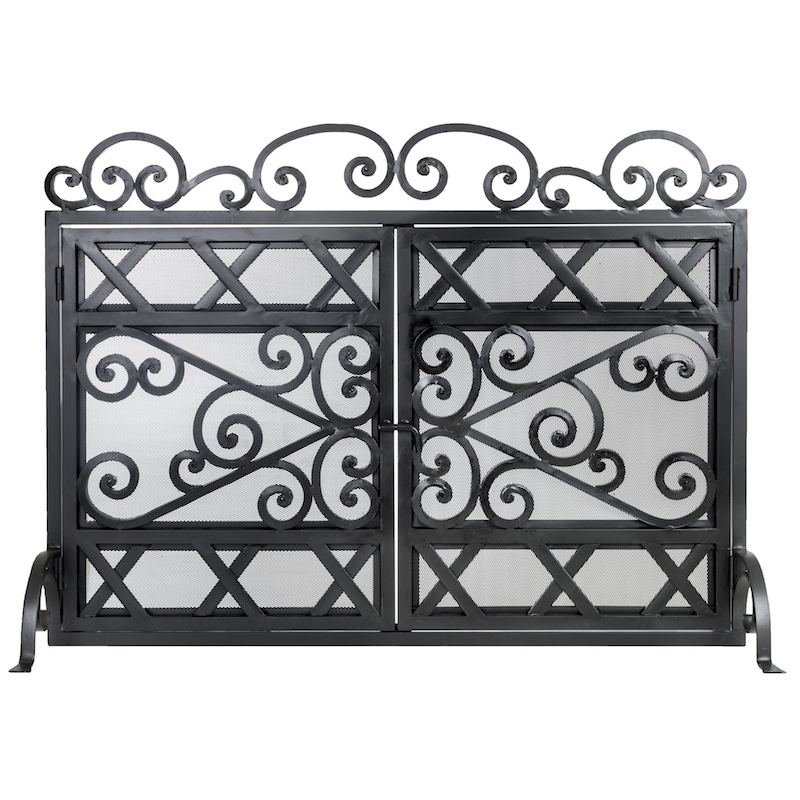 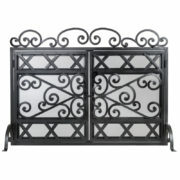 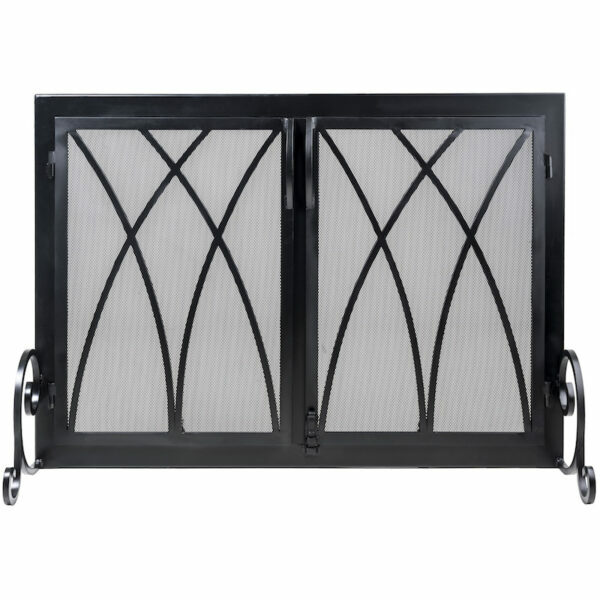 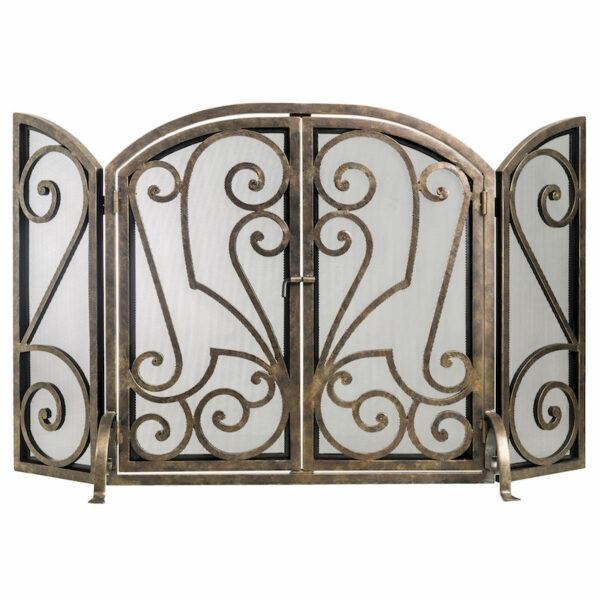 All screens and doors are made of heavy gauge iron. From our selection of custom doors, the designer will template your fireplace, and custom fabricate the doors based on your finish and handle preferences, and install the doors to your fireplace. 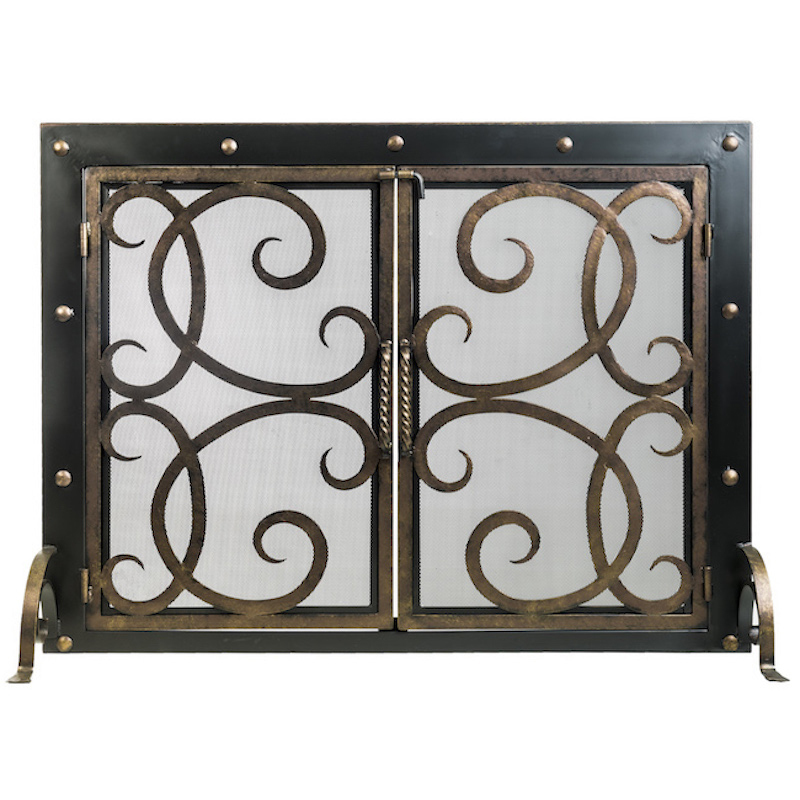 Custom doors are mounted to the interior of the fireplace to give a seamless look, but standing units are also available.